Dressing a baby is fun. Dressing a toddler? Ridiculously fun. And good thing it is since they get dirty quickly and usually need several outfits a day, Maddie Grace’s doctor told us to start letting her help pick out her outfits which kind of terrified me. Who knows what she would pick if it was completely up to her. Luckily she clarified that I should hold up two options and just let her show me which she prefers and that’s worked out well for us so far. And just so you know, this is the face she does every time you tell her to “cheese” now – it’s pretty much the best. Maddie Grace is a very active little girl and I would say comfort is key for her clothing choices. 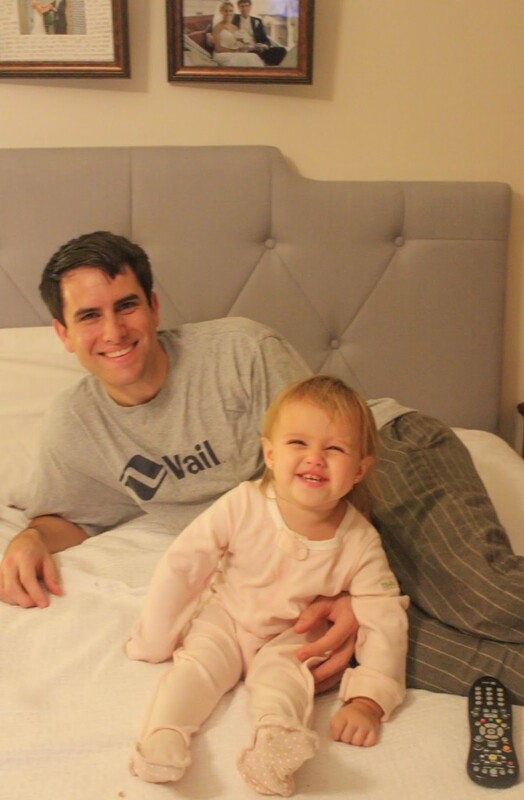 That’s why I’m loving this toddler hoodie from Little World Peas, and we got a ton of compliments on it. 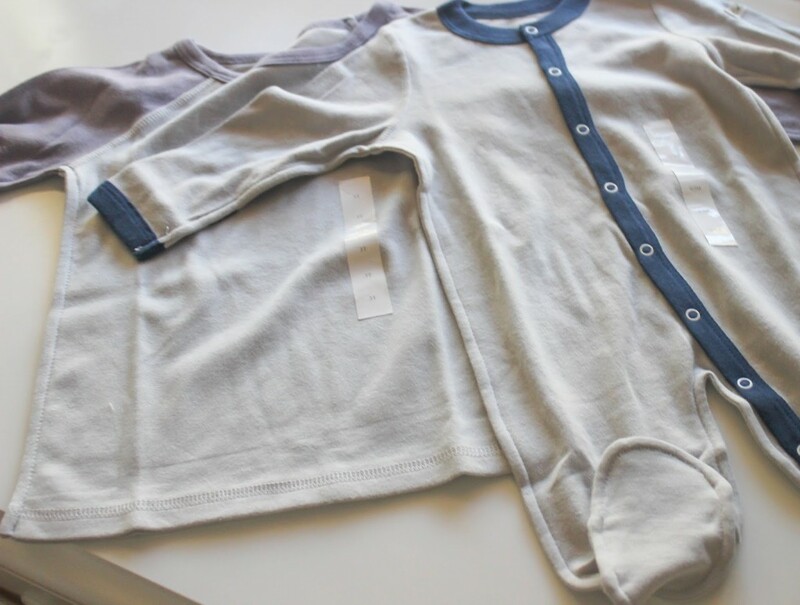 Little World Peas models their clothing off Japanese baby clothing – everything is super soft, organic, and all seams and tags are on the outside for optimal comfort. I’ve been a fan of Little World Peas since Maddie Grace was a baby, I’m yet to find anything as soft. We also love the body jumpers from Little World Peas. They are thick enough to keep Maddie Grace warm all night but not so thick that she is a sweaty mess. Soft and comfortable, they are perfect for getting as comfy cozy as possible. I only wish they made some adult pajamas because I would be all over that. I can’t wait for Maddie Grace to grow into this adorable baseball tea and for our little boy to be here and be comfy cozy in Little World Peas as well! Also, I’m excited that we’ve finally found some comfortable and cute play shoes for Maddie Grace to run around in. Cienta is a family-owned brand out of Spain that makes these fun and practical shoes. Each shoe is made from the best materials, are lightweight and breathable from all sides, and feature scented in-sole padding for cushioning and moisture absorption. The shoes are washable and “Made in Green” certified, meaning they don’t use any glues or hazardous chemicals during production! 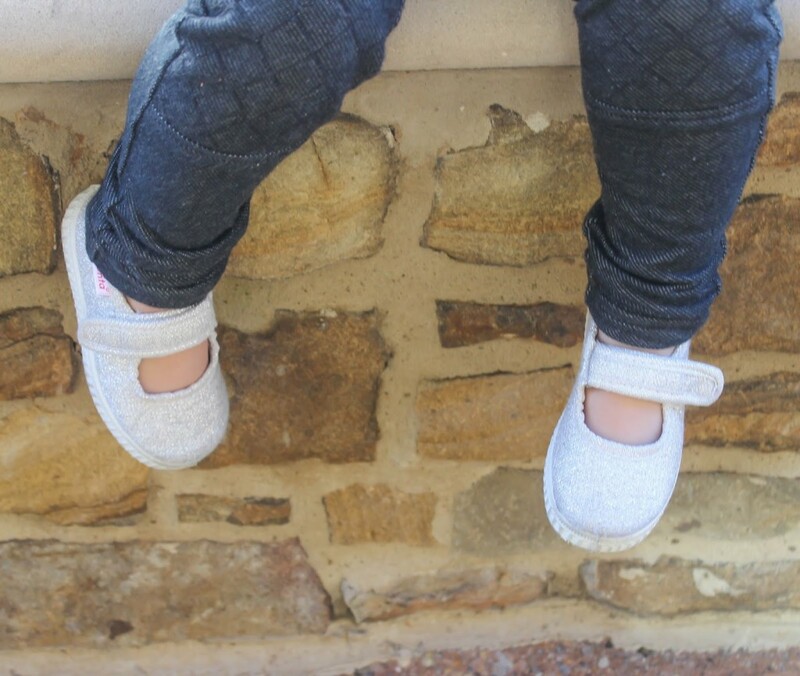 MG is wearing the Glitter Canvas Mary Jane’s in silver and seems to love them! And well, since we I know all moms in toddlers could use more clothes and shoes, how about a fun giveaway? 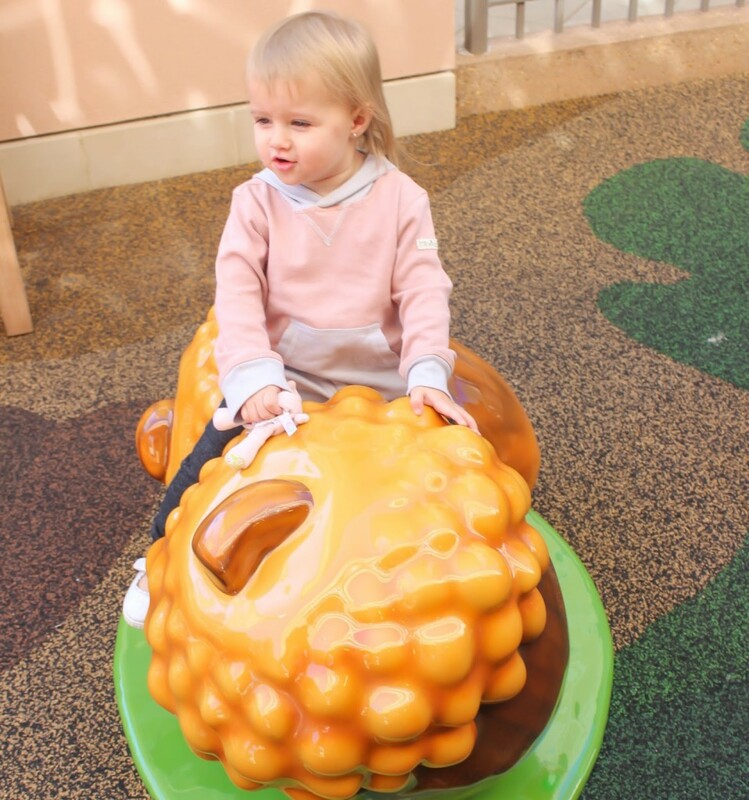 Use the form below to enter to win $100 worth of clothing from Little World Peas and a pair of Cienta shoes for your little one! Follow me on Facebook to make sure you don’t miss the announcement of the winner! What at sweet little model! I want that hoodie for me, though!! So cute! I would love to win a little hoodie for my son! These are too cute! She is adorable in her new clothes! I would love the Dolphin (Purple Grey) Body Jumper and mary jane shoes for my little girl. I would love the blush pants and tea rose baseball shirt from World Peas and the cute canvas mary janes your adorable model is wearing. At Little World Peas I love the dolphin grey baby body jumper and at Cienta, I like the converse style shoes in grey! 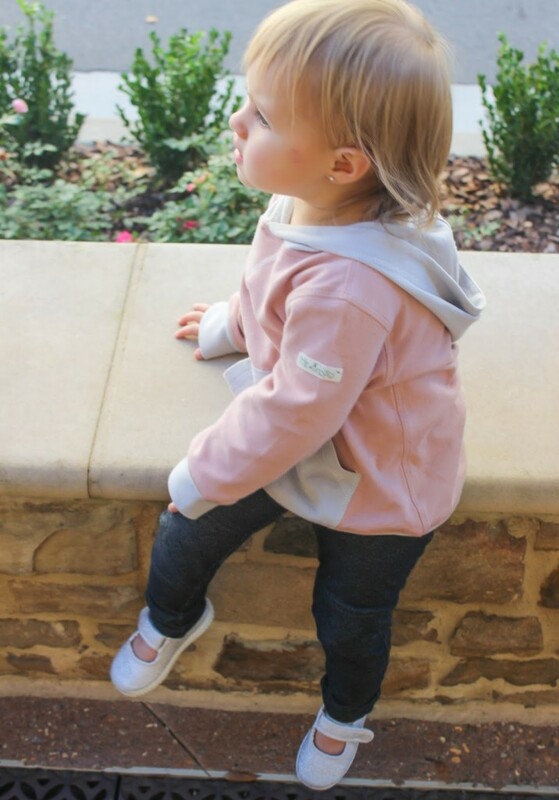 I would like the Romantic Tea Rose Hoodie from Little World Peas and the Cienta Kids Shoes 76997. 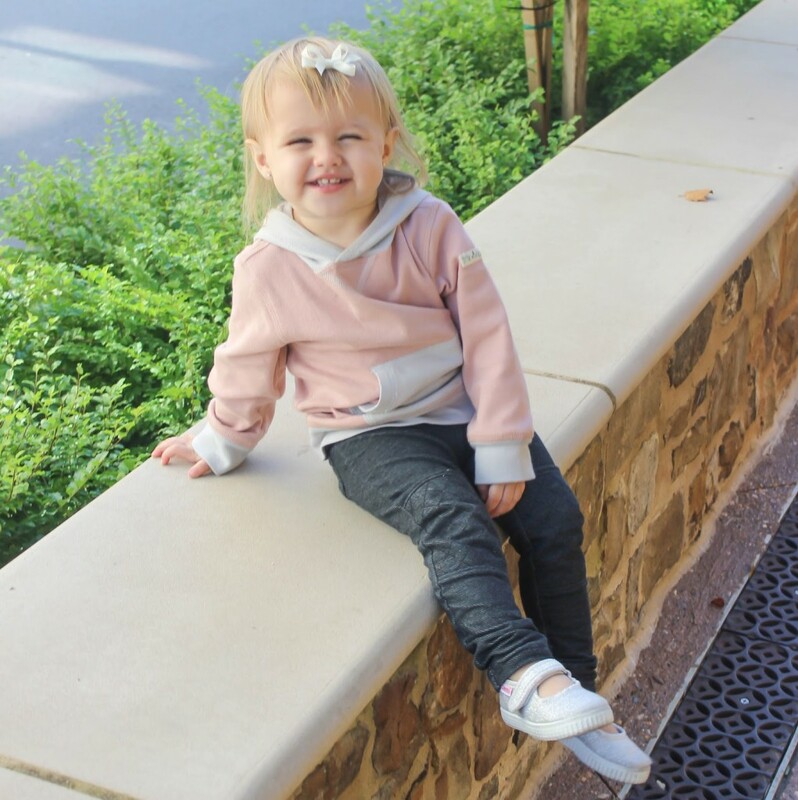 Love the moccasin boots and the ash hoodie…both brands are super cute! I love the It's a girl! gift set and the pink sneakers.